Most of when we buy a car are happy with how it looks and how it drives. We don’t see any need in changing in. There are some who do like to alter their cars and they come in three groups. You have those who succeed in making their cars look amazing (think Fast and Furious or Eleanor modifications). Then you have those who make a decent attempt and their car stands out and it’s down to personal choice whether it looks good or not. Then you have the third group. Now this group make serious mistakes. They have a vision for their car and they hope it looks good when they finish it. We don’t understand what they are thinking because the modifications simply ruin their cars completely. Here are some of the worst modifications ever done to a car and most likely make them unsellable. You may think that Hummers are already inconspicuous and don’t need any alterations. No one told that to this Hummer owner who decided to make his car a little bit more obvious with a few additions. These include a collection of metal birds, female silhouettes and a large gold bulldog sat on the front. Now we admit that some cars look rather miserable or just too angry. You may wish to make your car look a little happier. Please don’t. Here are a few examples of what happens when you force your car to smile against its will. If you have ever watched a batman film, you will acknowledge that the Batmobile looks cool and very impressive. So, you can imagine many people trying to replicate those cool designs. We wish they wouldn’t once you see the following wannabe Batmobiles. We all love Garfield the ginger cat and we enjoy cuddling a good old ginger cat. That doesn’t mean you must turn the entire outside of your car into a ginger cat. It isn’t s clever and it certainly doesn’t look good as demonstrated here. There is a rumour going around that the lower your car is, the better aerodynamic is it. Let’s be honest this is true for most well-designed sports cars that can accelerate quickly and maintain their top speeds. It isn’t the case with cars that were never meant to be that low in the first place. Here are some of the worst examples of cars forced to go low. Some people just wish they were gangsters in their large black SUVs. It is even worse when they try to make it even more obvious how wannabe gangster they are by painting gun art on the side of their Land Rovers. Would you feel threatened by a guy driving around with this on the side of their car? Some car owners go the full way with transforming their cars. They try and personalise them to reflect what goes on inside their heads. Some people shouldn’t be allowed to do that because of what it reveals about them. When you start strapping dead baby dolls to the rear of your car with skulls and other macabre items, people will begin to question what is going on inside your mind. You might want a Rolls Royce… we wouldn’t blame you if you did, they are beautiful cars. We wouldn’t even blame you for converting your car to look like a Roll Royce if you pulled it off well. However, we can never forgive rising the height of a Roll Royce through attaching massive wheels. It turns a car that should look beautiful and poised into a grotesque creature. If you are considering getting a private car leasing agreement on any of our cars, we beg that you don’t modify them this badly. Many of our cars already look great and should be kept that way. 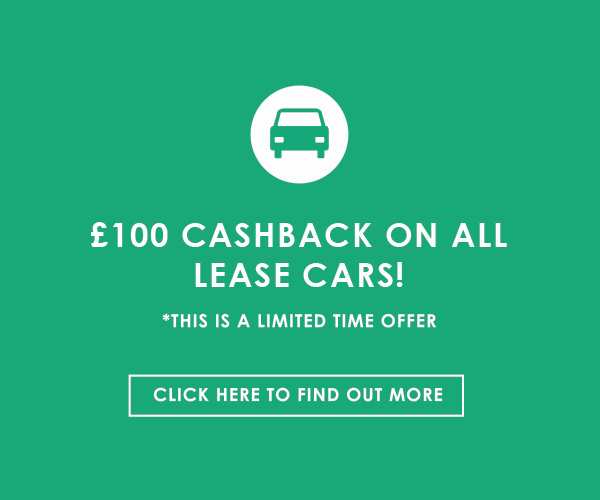 If you have seen a car you really like the look of, then consider checking out our best car leasing deals.